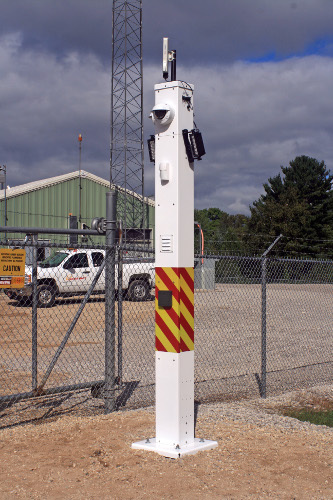 Mobile Pro Systems offers numerous communications, monitoring and deterrence options to configure the Gate Sentry to your operation's requirements. 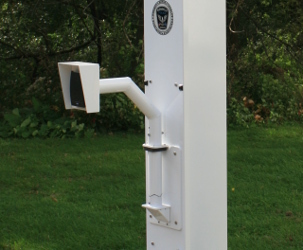 Card Access Control - works with most card reader manufacturers and software platforms. Card Reader Mounting Arm - 13" extended card reader mounting arm rotates 90° either direction in a 'breakaway' action when bumped.